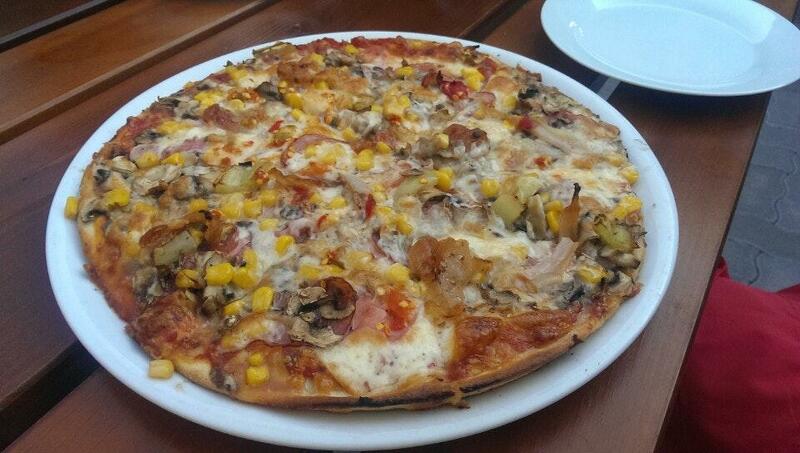 Nothing can be better than trying perfectly cooked pizza. Guests don't highly appreciate ale at this restaurant. The staff is said to be nice here. The cool service is a great advantage of Planetka. Attractive prices are what you will pay for your meal. 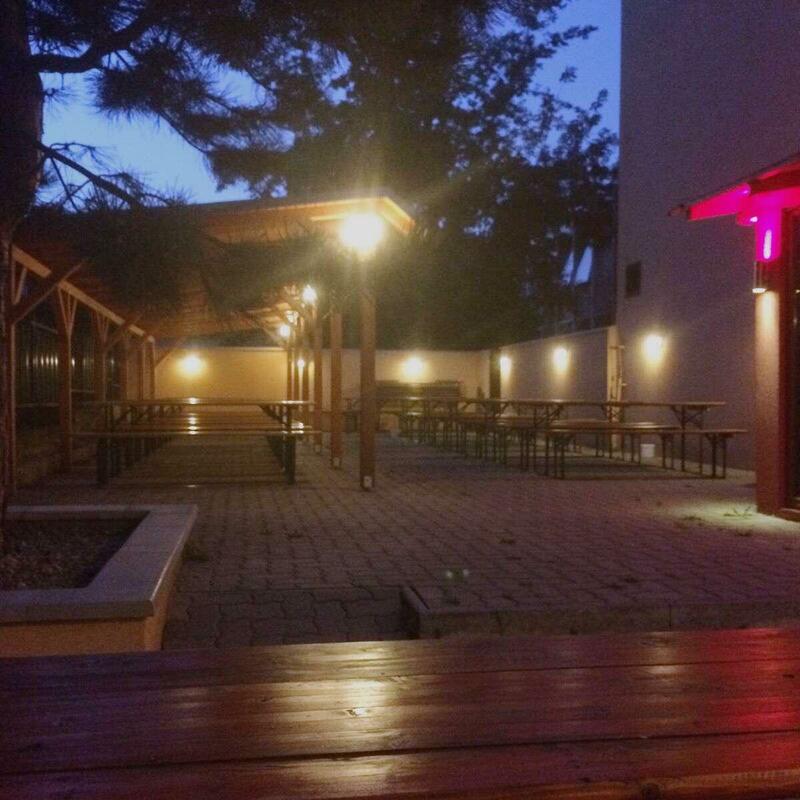 At this place, visitors can enjoy the charming atmosphere. The overall score of this spot on Google is 4.3. Planetka is great both in Witner and Summer. In summer you can sit in front of the building. There is a nice place where you can chit-chat. In the winter you can go inside as it is nice and warm place. Great especially in the summer, seating outside is great. 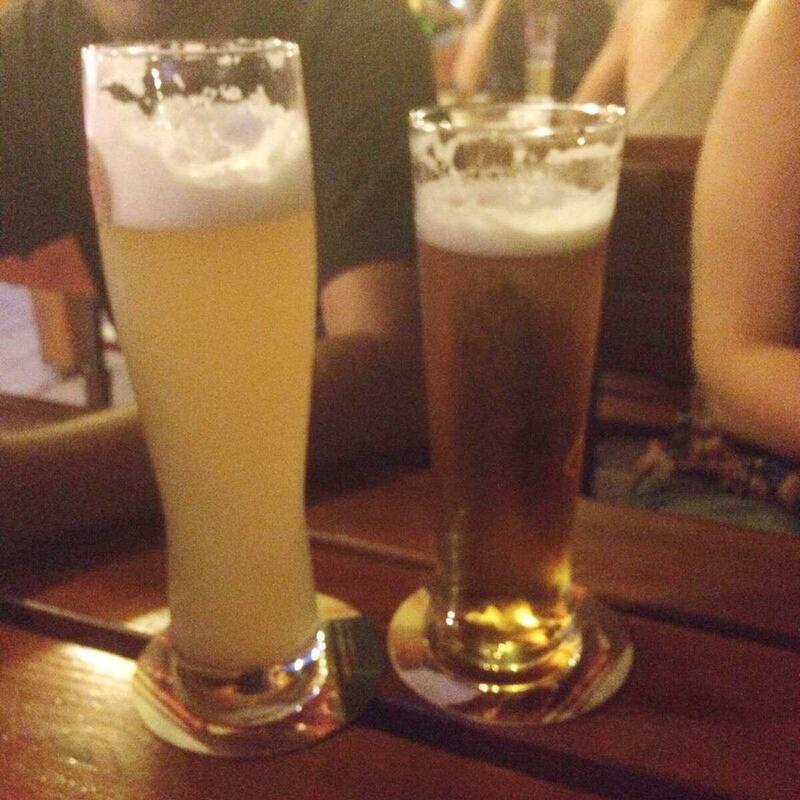 Beer is good and food as well. It is good value price vs service. Food is OK, prices are acceptable. 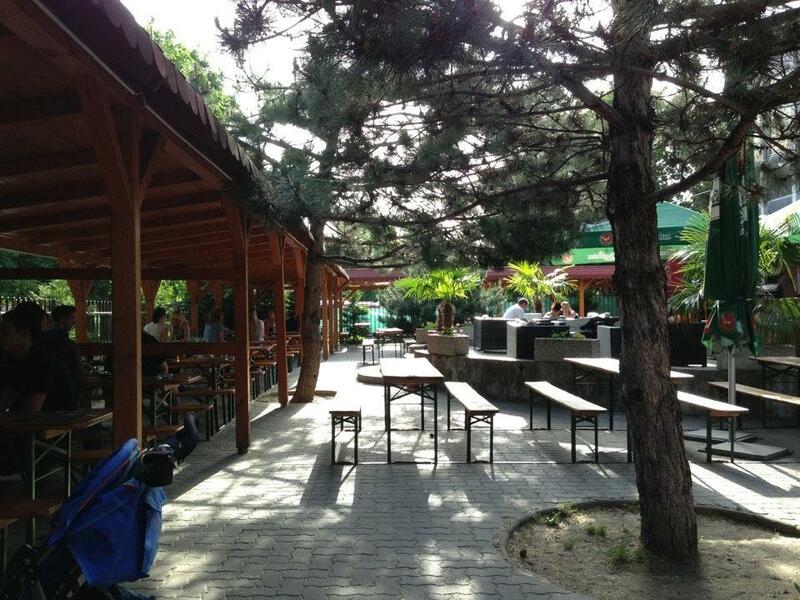 We prefer this place in summer, there is big terrace and outside the restaurant area is a playground in park.